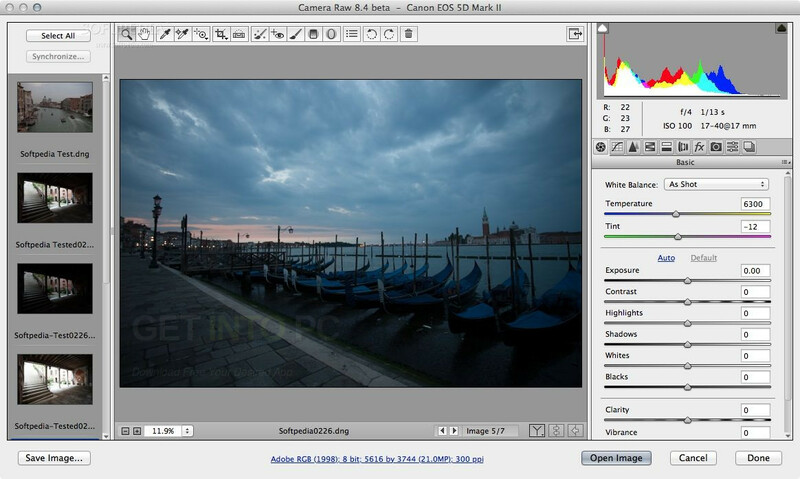 Download Adobe Camera Raw 9.12 for Mac OS X Latest Version. 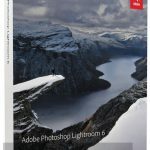 It is full offline installer standalone setup of Adobe Camera Raw 9.12 for Mac OS X.
Adobe Camera Raw is an amazing software which serves as a must-have Adobe Photoshop plugin. 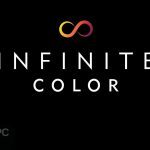 It provides you the fast access to the raw image formats and the quick editing tools so that you can enhance the quality of your photo. 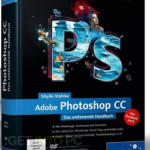 As we all know that Adobe Photoshop is a feature loaded graphics processor and editor and you can extend its features by the third party extensions. You can also download Adobe Bridge CC. 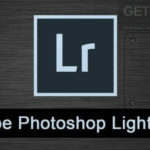 Camera Raw is that kind of application which furthur enhances the functions of Photoshop and it allows you to use Photoshop for processing raw formats including the DNG format. By using this extension you can edit the raw images as well as convert them to other formats which are supported by other apps. You can apply the artistic effects on your photographs as well as perform the basic operations such as editing, crop, cut, rotate or tilt. This software also supports a wide range of cameras and you can process your raw images with any camera such as Canon, Nikon, Fujifilm etc. All in all this software is very useful for the photoshop users. You can also download Adobe Bridge CC 2017. 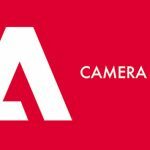 Below are some noticeable features which you’ll experience after Adobe Camera Raw 9.12 free download. Its an excellent Photoshop extension. 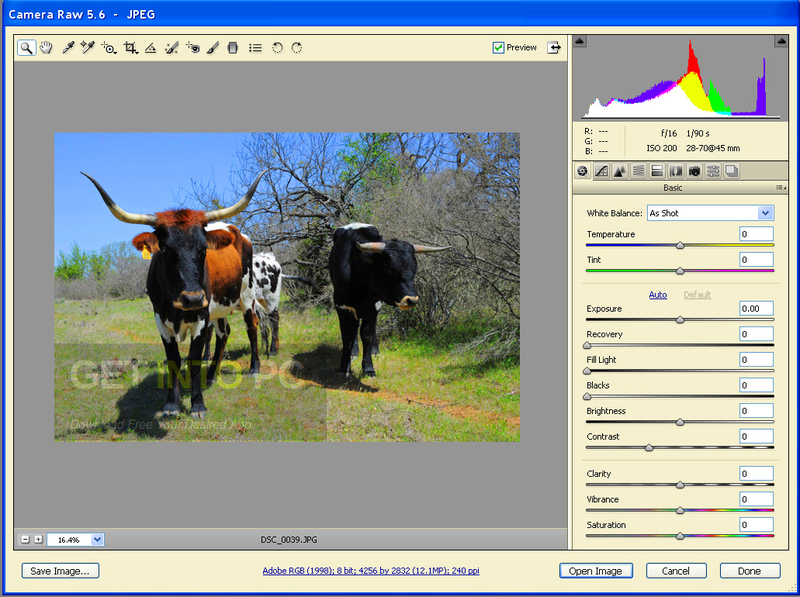 It allows you to access your raw image formats. It also has the quick editing tools. You can use these tools to enhance your photos. It supports a number of camera companies. Before you start Adobe Camera Raw 9.12 free download, make sure your PC meets minimum system requirements. 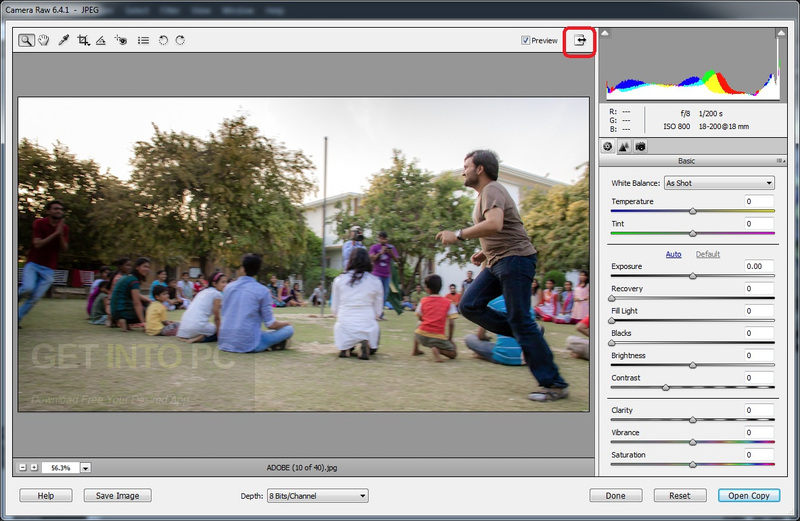 Click on below button to start Download Adobe Camera Raw 9.12 for Mac OS X. This is complete offline installer and standalone setup for Adobe Camera Raw 9.12. This would be compatible with both 32 bit and 64 bit.